Josh Diltz chose to attend UT Martin after being recruited to run cross-country, but the reason he has continued with UT Martin is because of his biology and chemistry majors. 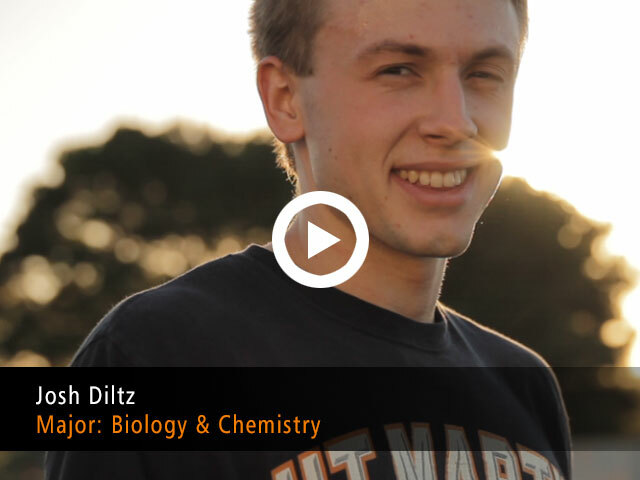 “I want to ultimately go to med school and beyond that become a pediatric physician,” Diltz said of his career goals. “It’s been kind of interesting to see how the thing that brought me here is not necessarily what’s allowed me to thrive at UTM. But I think in future years, I’ll be able to compete,” Diltz said. Diltz’s optimism for his future as a runner and his dedication to his dream of becoming a doctor will take him far as he continues in his education.